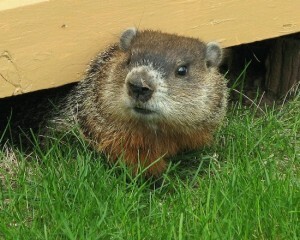 What Food Do You Use to Trap Groundhogs? Whether you have groundhogs (a.k.a. woodchucks) chowing down in your veggie garden or burrowing in inconvenient places around your home’s foundation, you’re probably wondering what your options are for evicting them. If you’re thinking live trapping is your best bet, you may search for “What food do you use to trap groundhogs?” Sounds reasonable, but unfortunately, trapping is only a temporary solution, so best to save yourself some time and go with a more lasting approach. Also, be sure to first check with your state wildlife agency to learn about any relevant wildlife laws or regulations. If you’re dealing with unwanted groundhogs, take a look at why they chose your yard. It’s usually something totally within your control to modify. 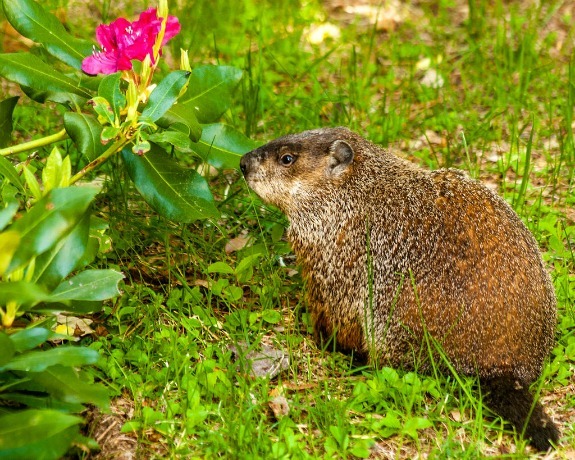 Invariably, what a groundhog or woodchuck wants is food and/or shelter, so eliminate their access to these (remembering to follow any timing guidelines set forth by your state wildlife agency). Groundhogs hibernate many months of the year, and they have dependent young during other months of the year, so you don’t want to close off access to a burrow while a hibernating animal or dependent young are inside. In most areas, you can try to evict woodchucks without causing problems from early July through late September. If it’s not hibernation time, and the young groundhogs are already following mom around outside the burrow, try a little harassment to move them along. The first step would be reducing vegetation that provides cover close to your house. Groundhogs get nervous and leave when there’s a lack of good cover. Try using other forms of harassment, too, such as reflective tape, Mylar balloons, and other options described here. In the “safe” months for evicting woodchucks in your area, consider installing a one-way door at the entrance of the burrow. The animals can leave, but not return. Before you seal off any burrow openings, put a “soft plug” in to assess if the burrow is vacant. 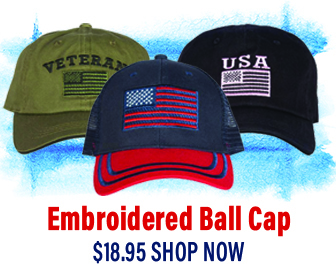 The soft plug can be balled up newspaper or refilling the hole with dirt. If the groundhog digs out, apply your repellents again and use a soft plug. Only after there’s been no activity for 48 hours (ie the soft plug stays in place) should you seal up the opening by putting heavy gauge hardware cloth over the hole, extending out 18 inches on all sides, and securing it with extra-large landscaping staples. Then cover the hardware cloth with turf. For groundhog trouble in your veggie garden, check out these tips for a low-cost, effective fencing option. Looking to Get Rid of Woodchucks? Hey Buddy!, I found this information for you: "What Food Do You Use to Trap Groundhogs?". Here is the website link: https://effectivewildlifesolutions.com/3302-2/. Thank you.